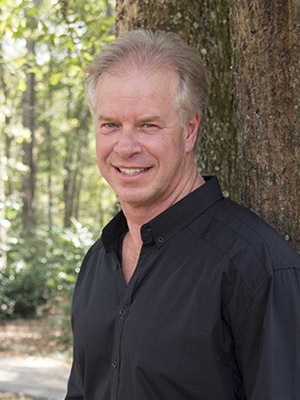 Dr. McCardle gained his undergraduate education and his Doctor of Dental Medicine from the University of Alabama at Birmingham. In 1992 he joined Dr. James Vann, (retired) and continues practicing in Headland, Alabama in a state-of-the-art facility. Continuing his education is important to Dr. McCardle who regularly attends courses to enhance his patient care. He believes in a comprehensive approach to dentistry, taking into account the whole person in determining appropriate treatment, is closely networked with local specialists and laboratories and has a real hands-on approach to successfully completing patients' treatment. He is experienced in cosmetic dentistry, fillings, implant restorations, extractions, endodontics, periodontics, crowns and bridges as well as full and partial dentures.